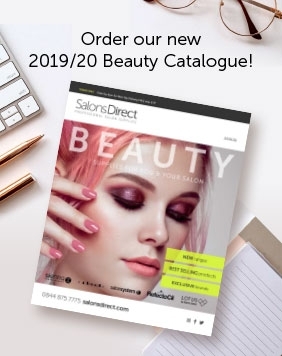 Now at Salons Direct you can shop online from an extensive range of professional hair highlighting caps that are perfect for both frosting and tipping treatments. With both disposable and reusable options available, there is truly something for everyone, and our hair highlight caps come with a free metal needle, giving you extra value for money. 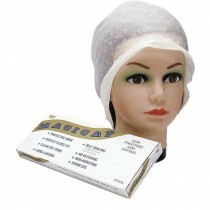 With leading brands like Magicap, Sibel and Comby available, now is the perfect time to buy hair highlight caps for your salon. Order online today!